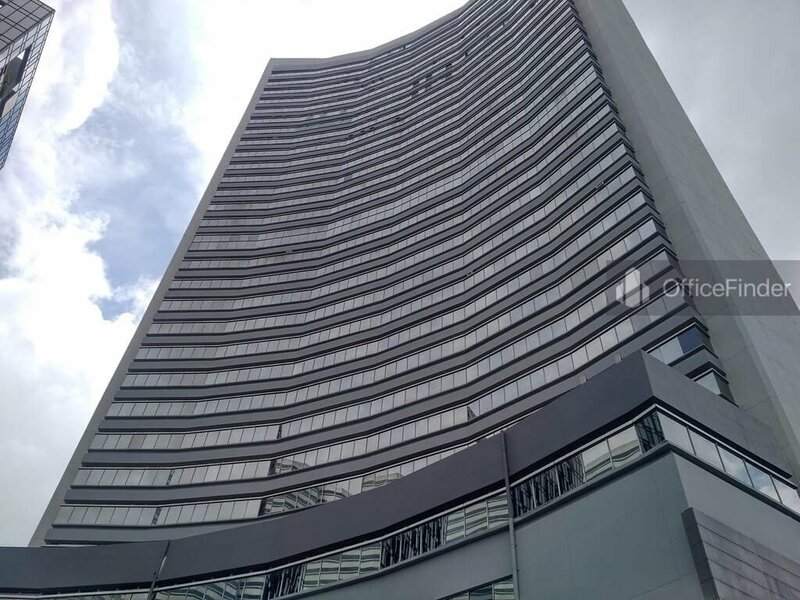 The Plaza is a prime office building located in the Central Region of Singapore. 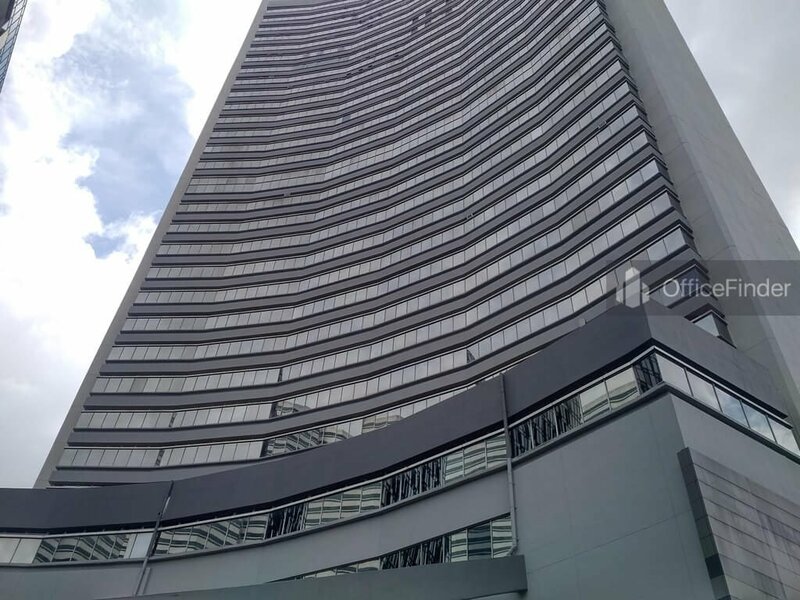 The building is situated along Beach Road, on the fringe of the Central Business District (CBD) of Singapore, and is near the major commercial hub at Marina Centre. 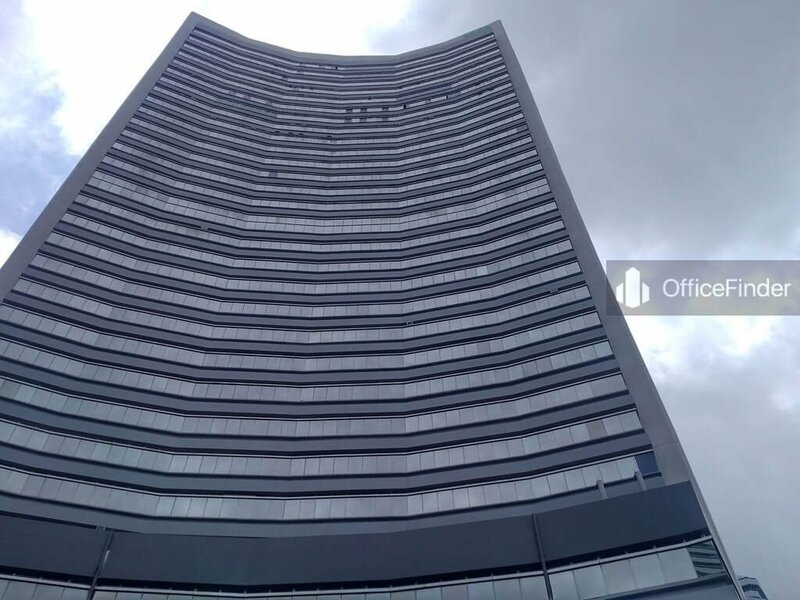 The Plaza office tower forms a part of a multi-purpose development which houses retail shops, service apartments, a hotel and offices as well as a twin 4-storey commercial building. The building puts the 4th to the 17th storey for offices while the basement, levels 1 and 2 are for retail shops. Also, for retail shops are the twin 4-storey buildings. The plaza which was built in 1979 has floor count totalling 30 as well as a total of 641 parking lots for vehicles. The plaza is built with a unique triangular prism pattern with each surface having a concave. 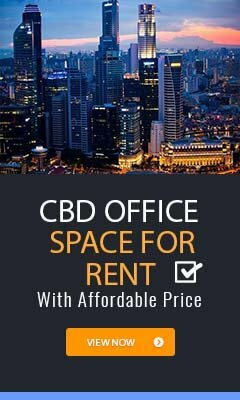 Its office tenants at the top-most floors have an added advantage of a panoramic view of Singapore Marina and Skyline. 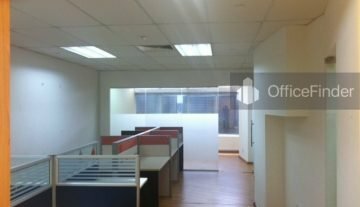 Office for rent at The Plaza is perfect for companies relocating or establishing new office on the fringe of Singapore CBD. 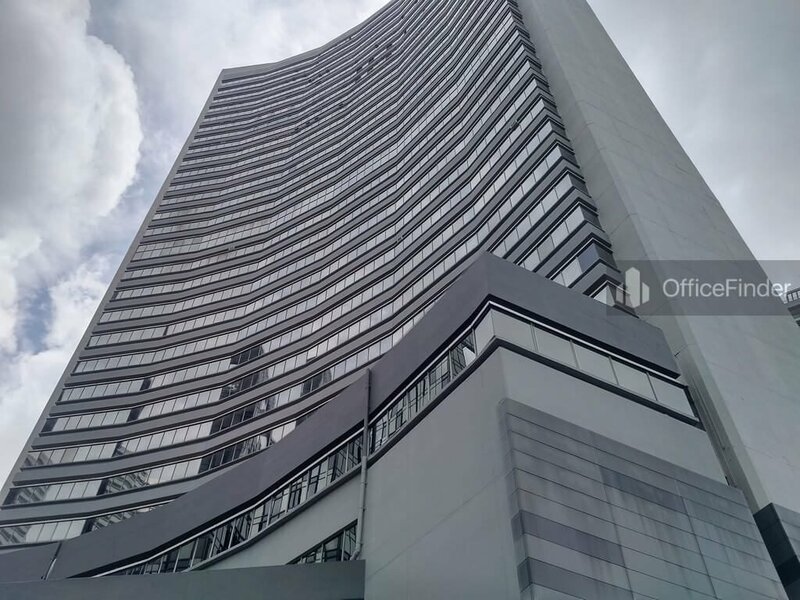 On the other hand, office space for sale at The Plaza is excellent choice for investors looking for long term rental income. The Plaza is conveniently accessible via the Nicoll Highway MRT station and various bus-stops with close proximity to the building. Other MRT Stations nearby include Bugis MRT station. The Plaza is situated in a convenient location, close to a wide array of amenities. These include specialist business support services, fitness centre, meeting facilities, business hotels with facilities, serviced apartments, banks, childcare, pre-school centres, food centres, and eateries together with a wide selection of retail and dining options. Some of Other office buildings close to The Plaza include Parkview Square, The Concourse, The Gateway and Bugis Junction Tower. To enquire office space for rent at The Plaza, please leave a message using the Enquiry Form.